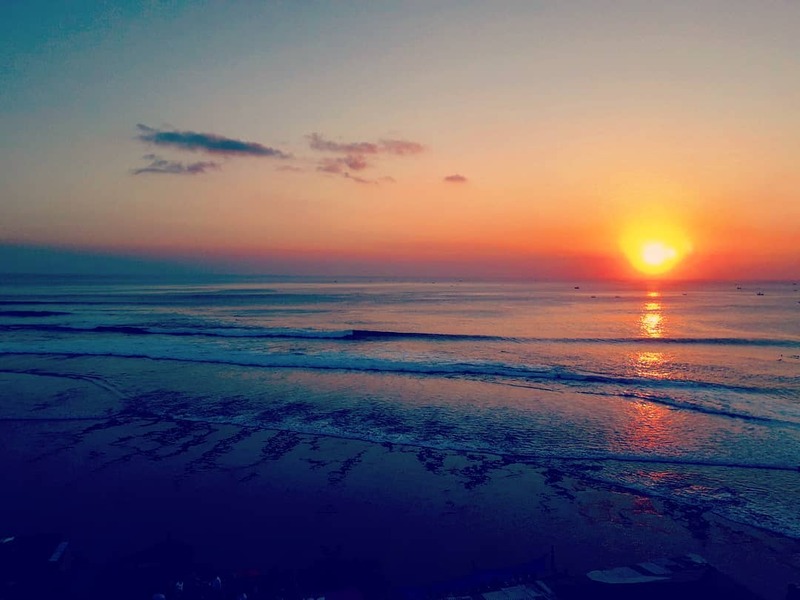 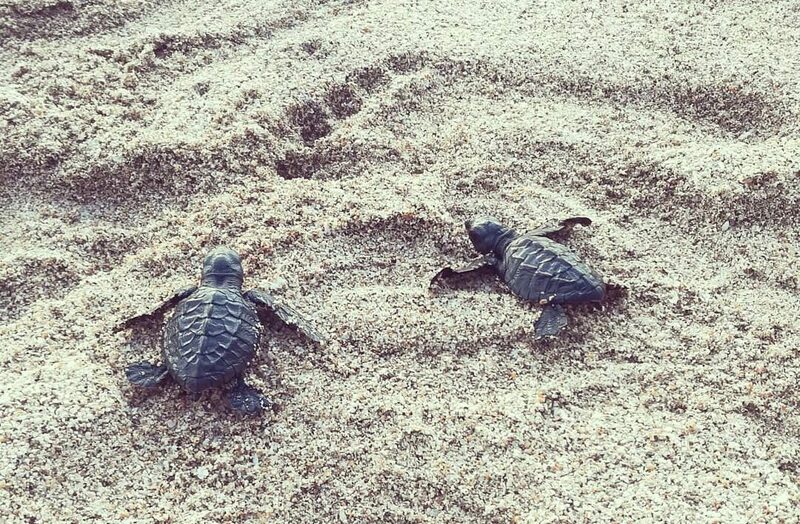 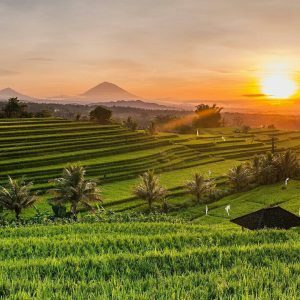 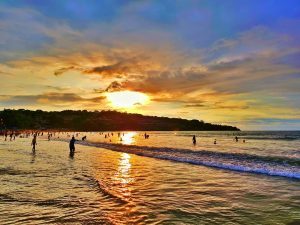 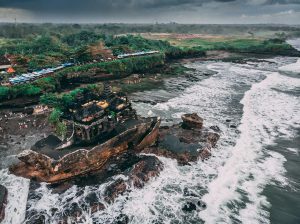 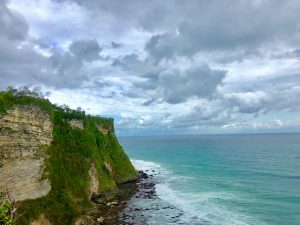 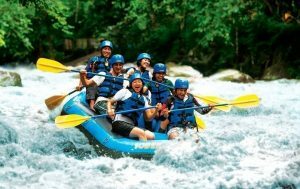 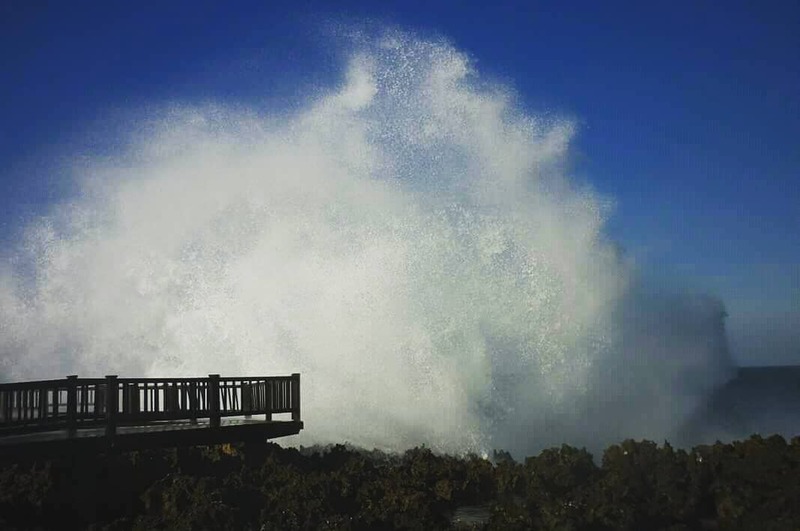 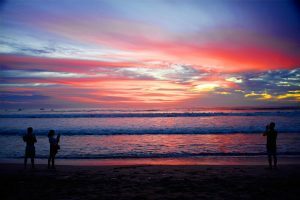 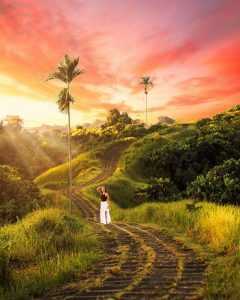 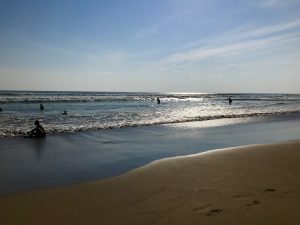 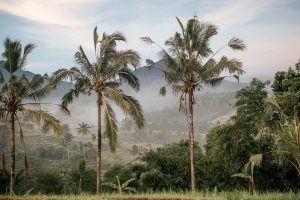 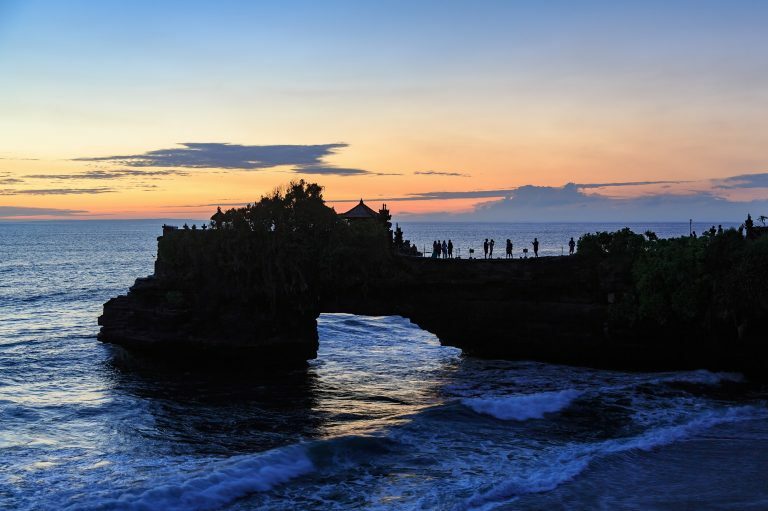 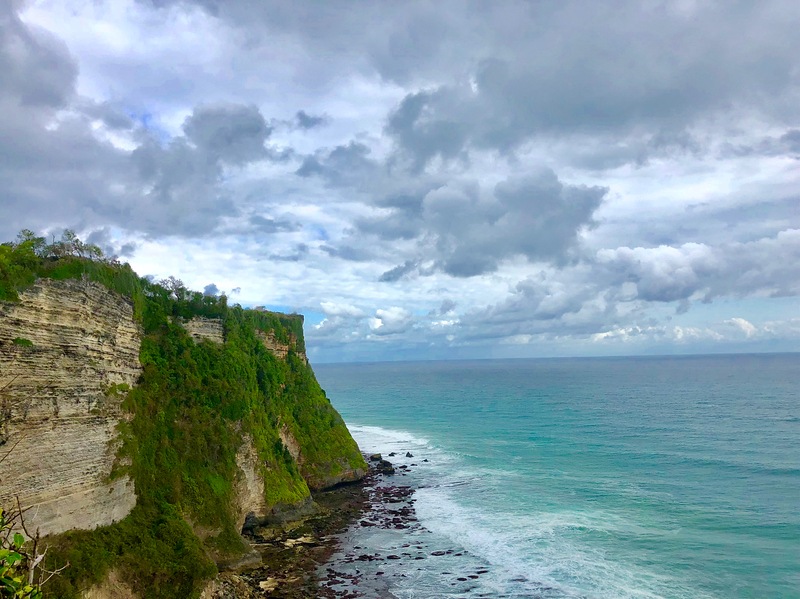 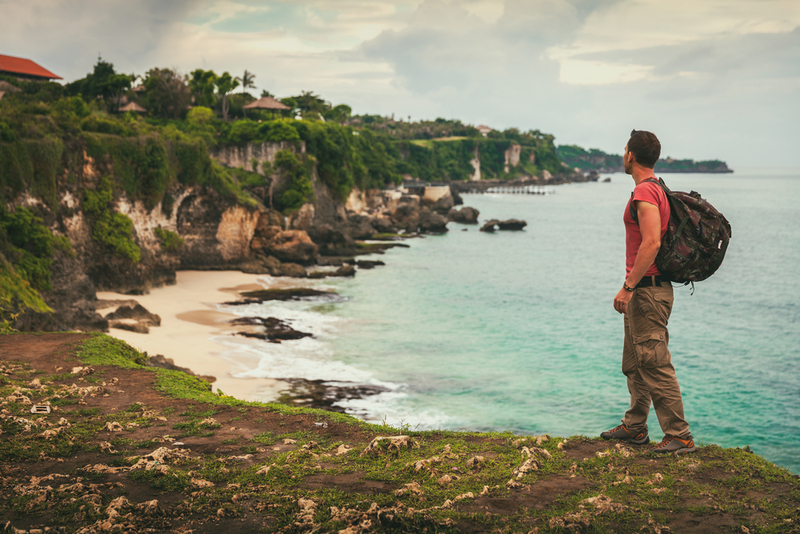 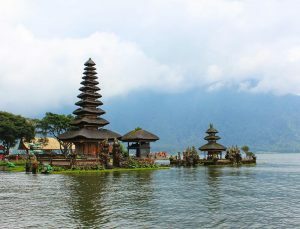 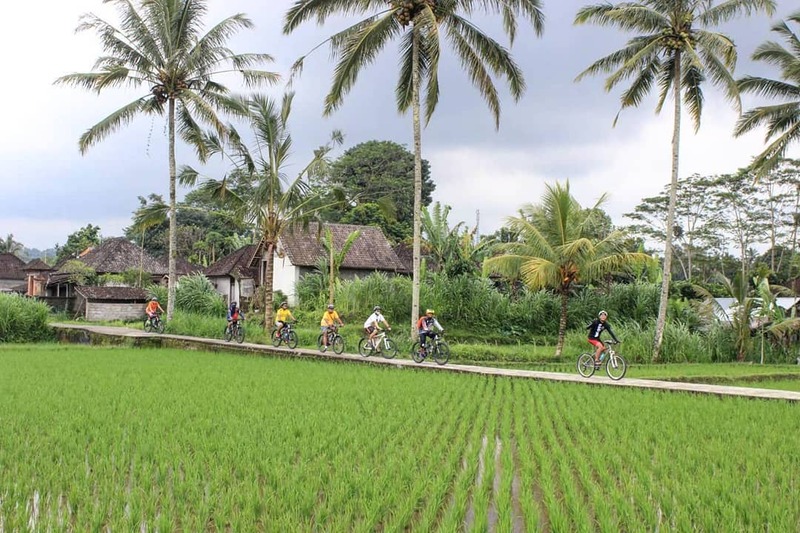 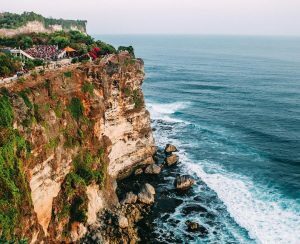 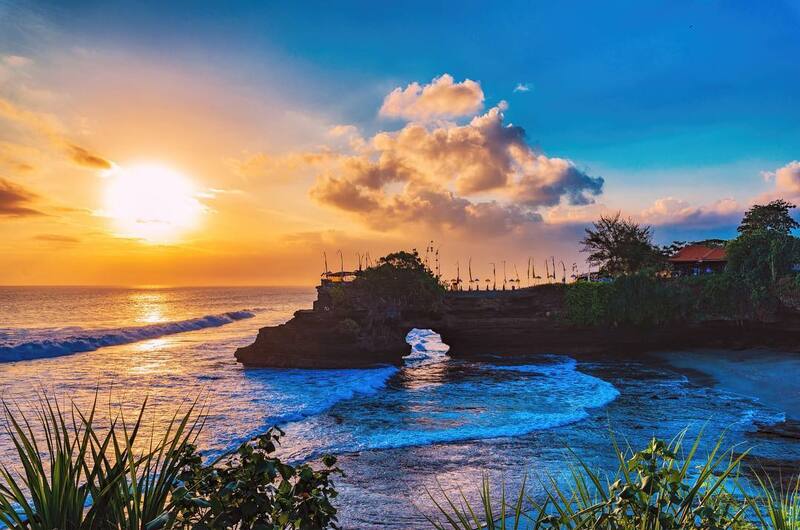 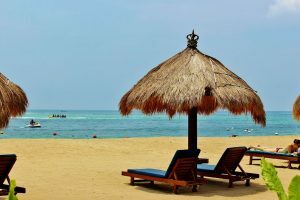 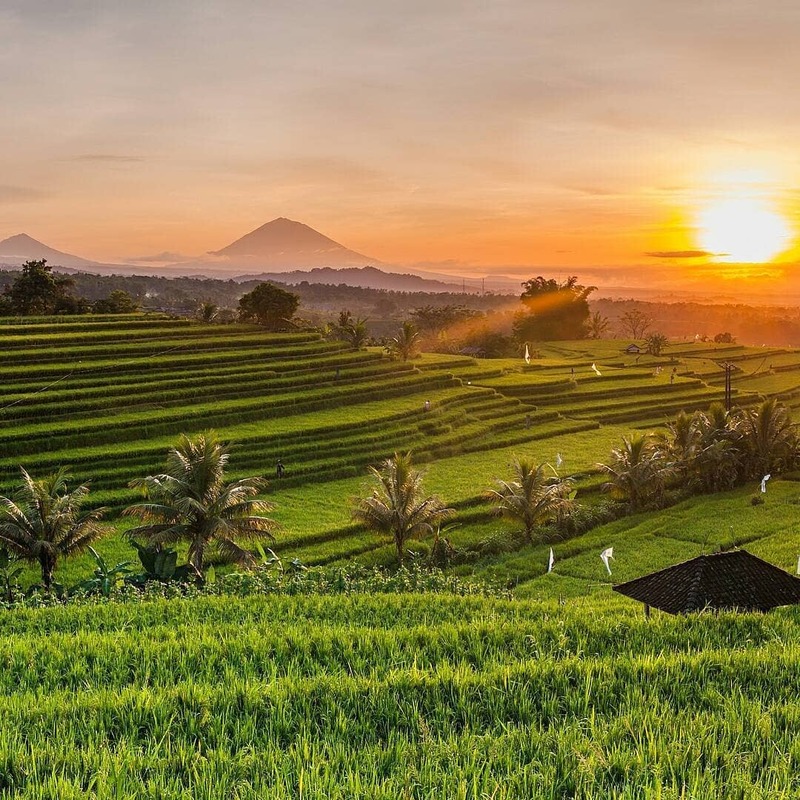 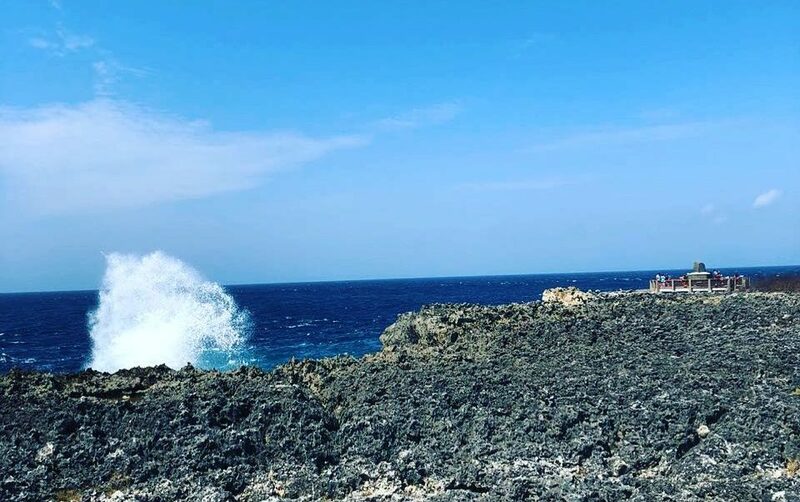 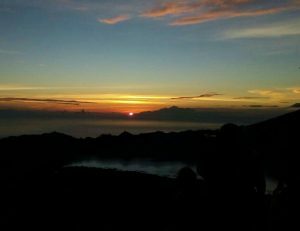 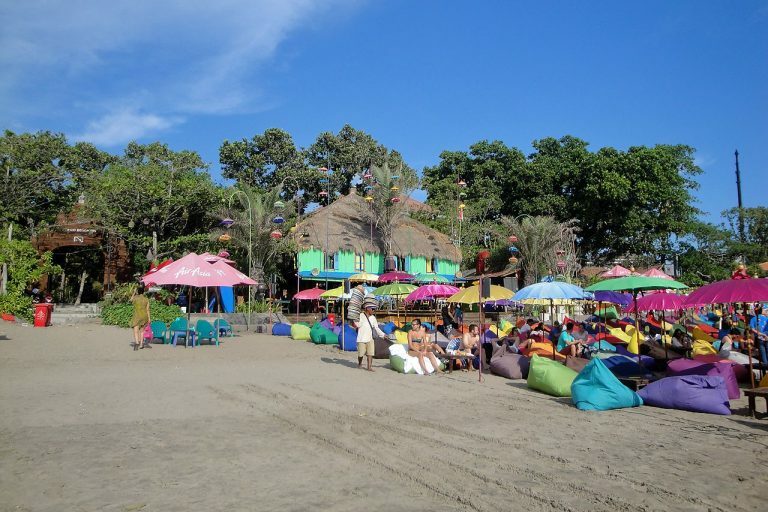 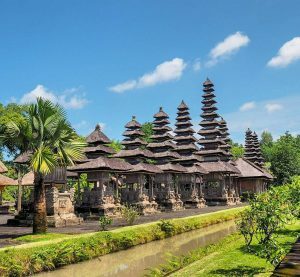 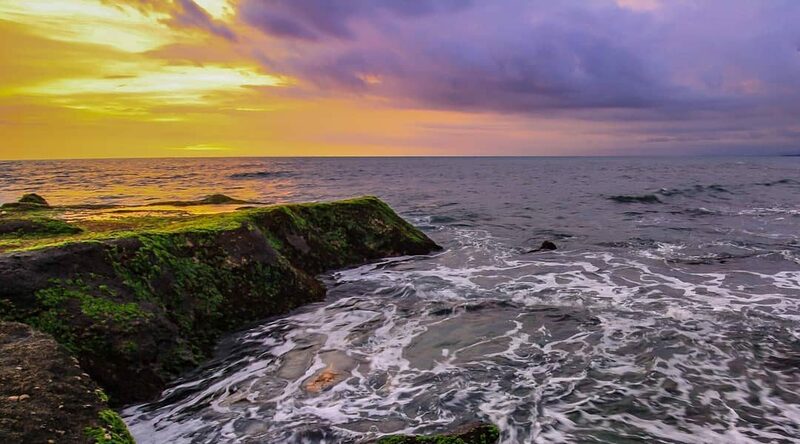 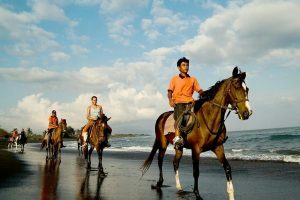 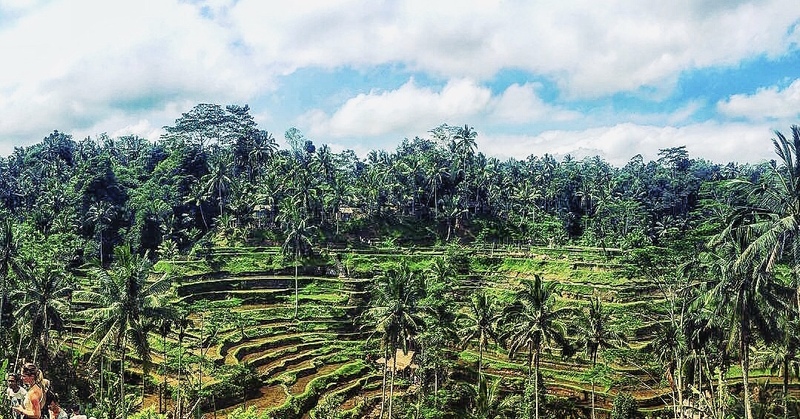 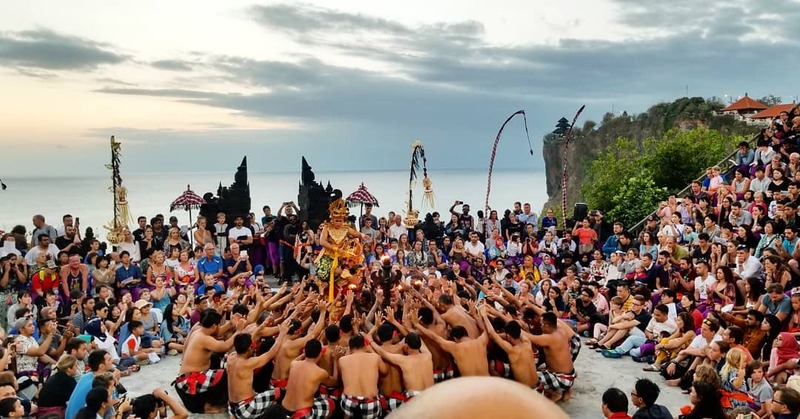 In recent years, Central Bali has started to gain significant popularity due to the fact that the southern and coastal Bali have become too commercialized. 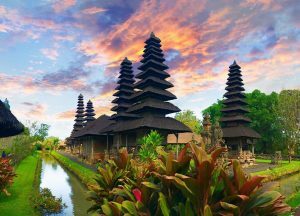 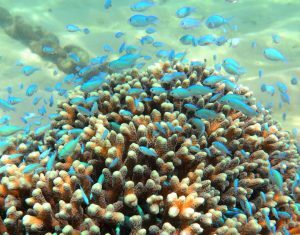 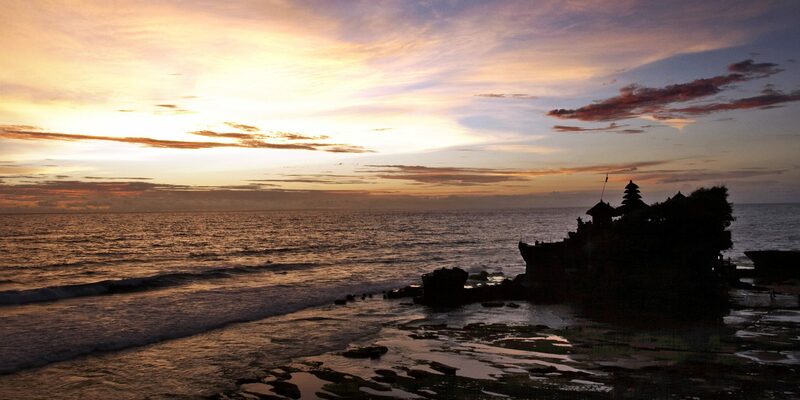 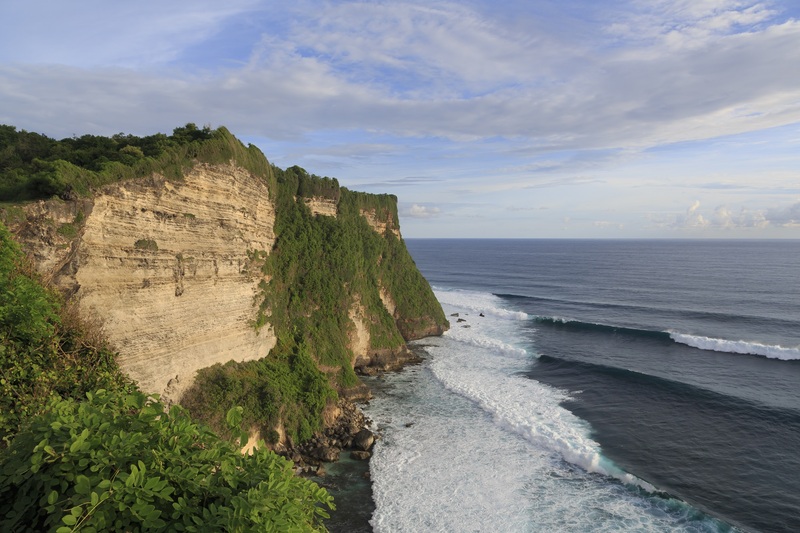 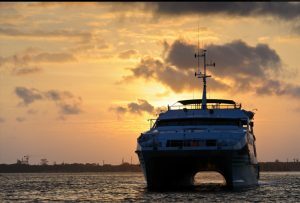 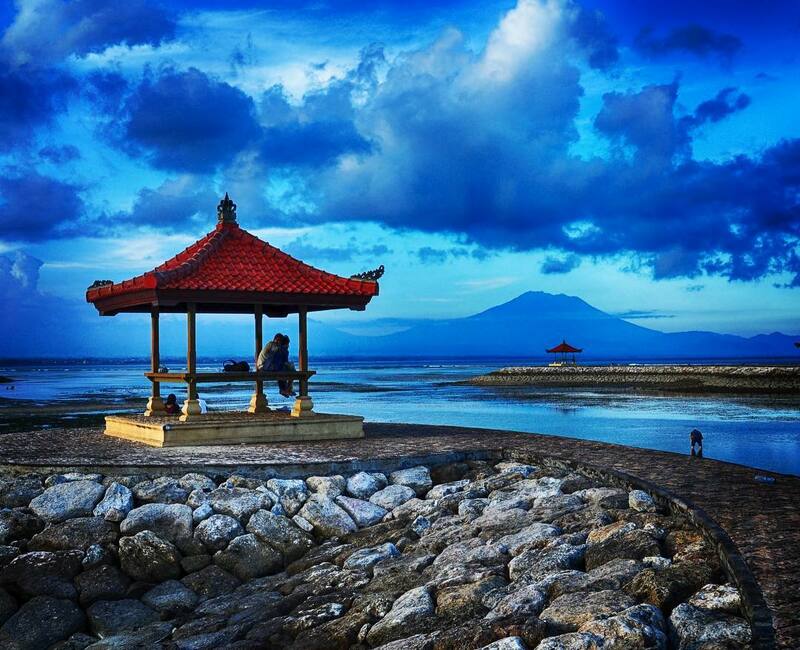 Our 3D2N Central Bali Tour Service covers some of the most exotic and amazing areas. 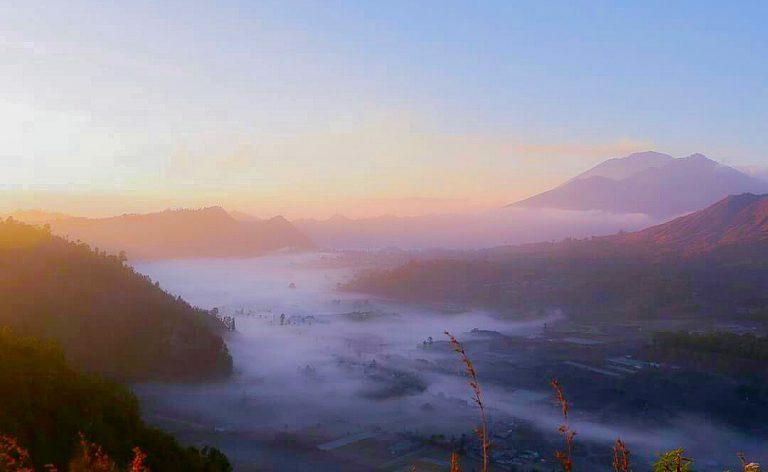 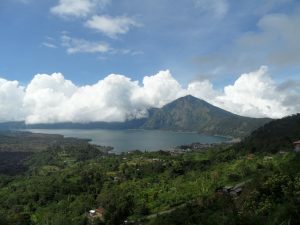 These areas include Kintamani (Mount Batur), Tampak Siring Holy Spring Water Temple, Ubud Tegalalang Rice Terrace. 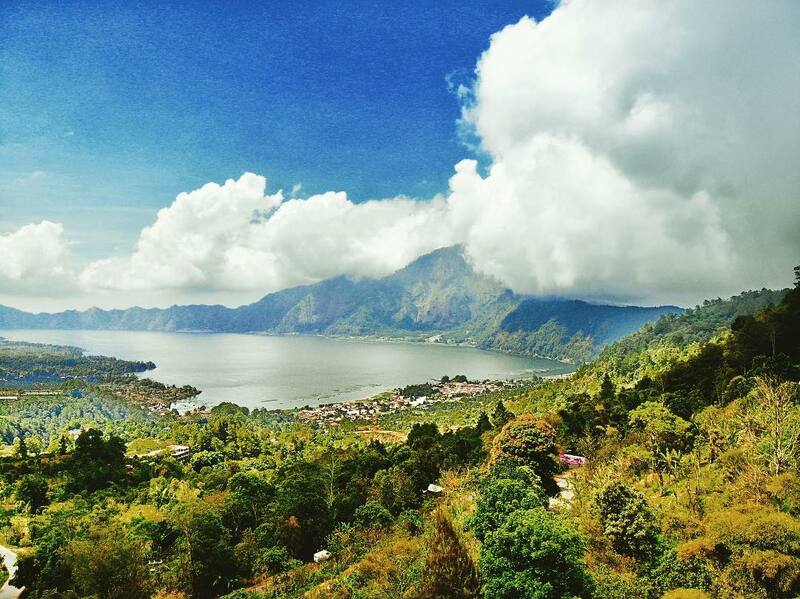 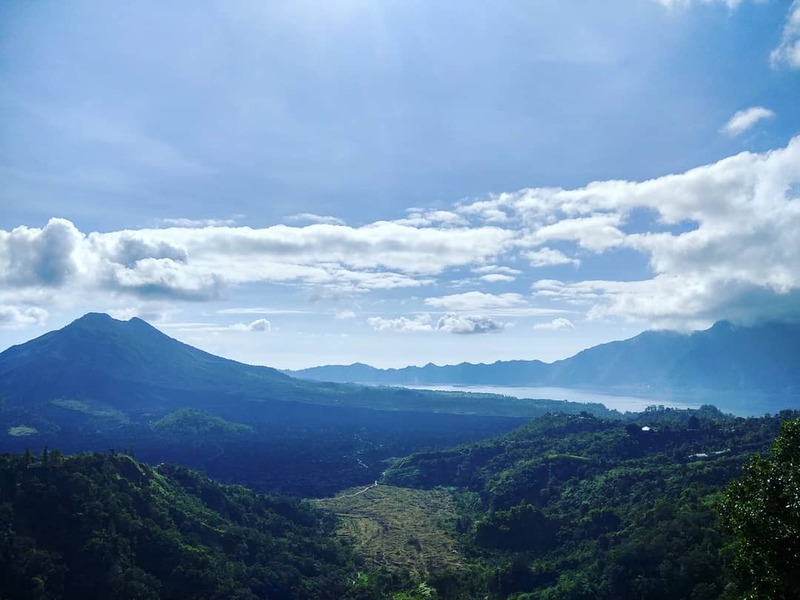 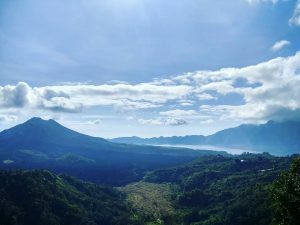 At Kintamani, you can have a relaxing lunch while embracing the view of Lake Batur and Mount Batur. 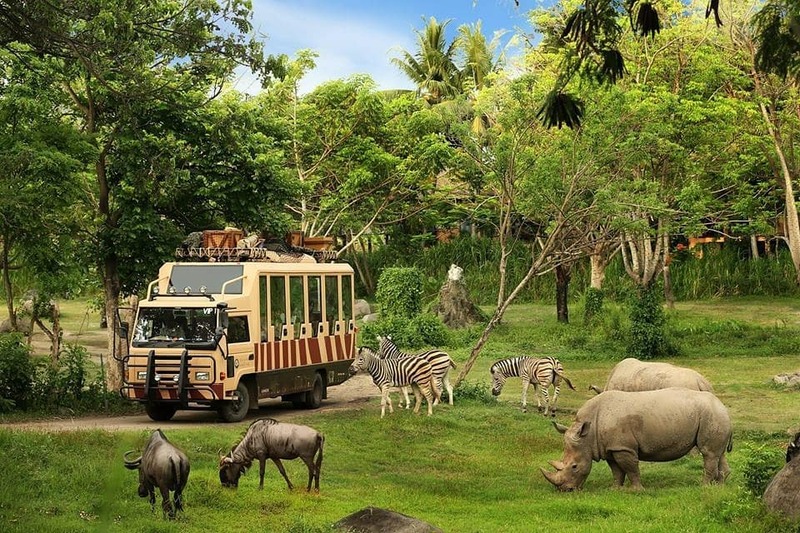 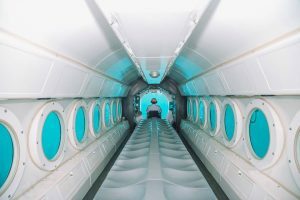 This will be a magical and memorable experience for you and your loved ones. 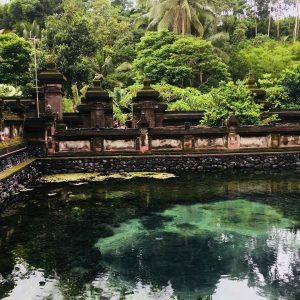 Going over to Tampak Siring mountain village, we will visit the Holy Spring Water Temple. 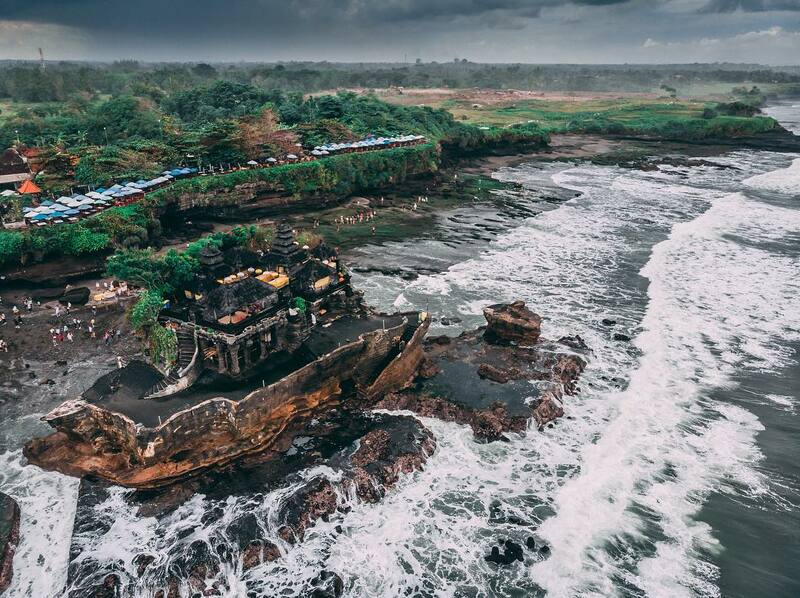 Over here at this Hindu Temple, you’ll have the chance to ‘purify’ yourself with the holy water of the temple. 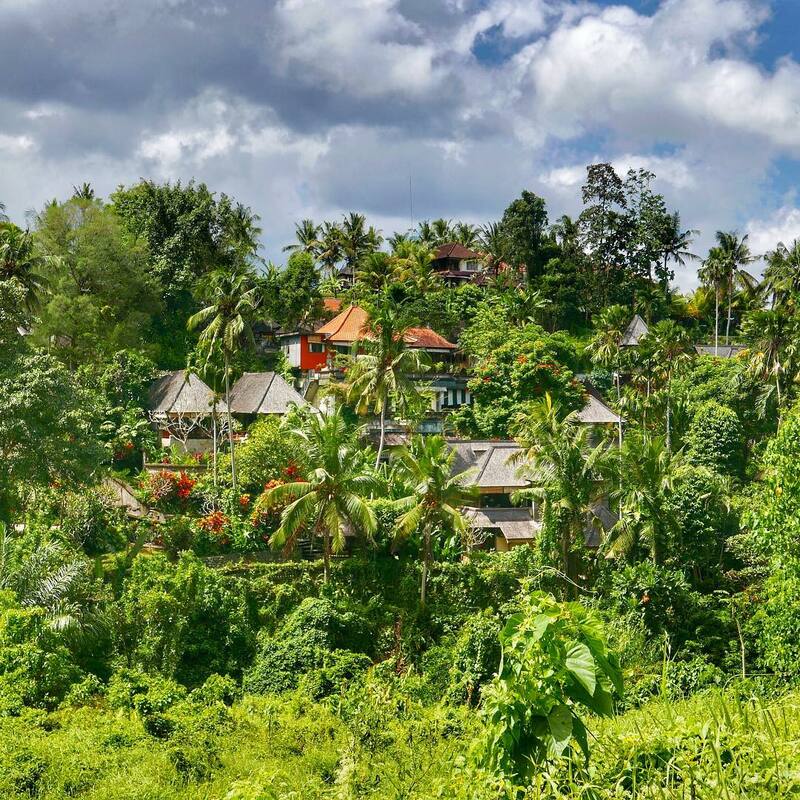 The rituals, serenity and architecture of the whole compound will be more than worth your visit. 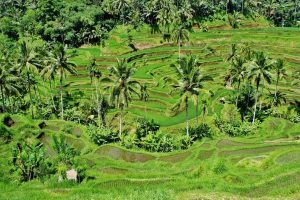 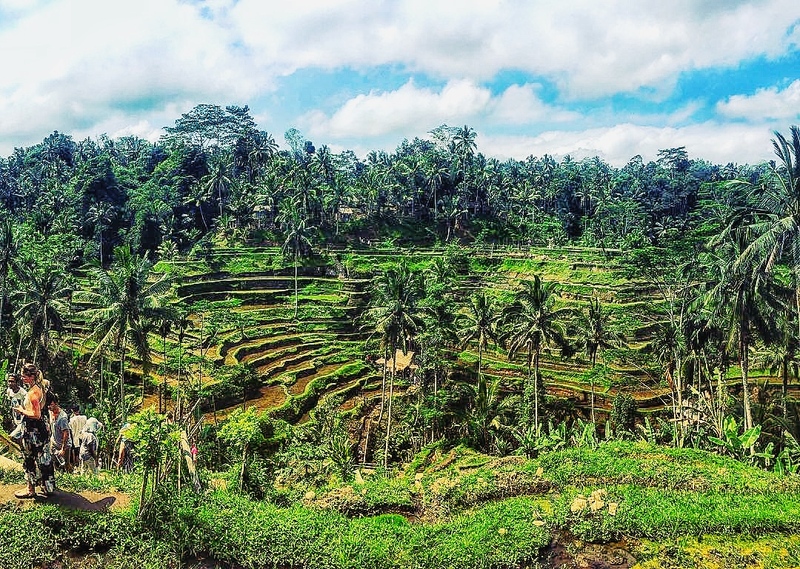 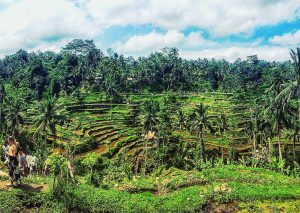 We will also visit the world-famous Tegalalang Rice Terraces where vast green rice terraces will occupy your entire vision. 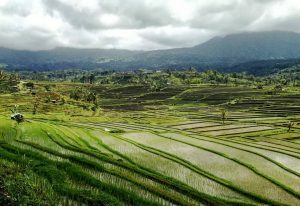 The countless green rice terraces will present to us beauty and enormity that at the same time emphasizes our insignificance in the face of such immense presence. 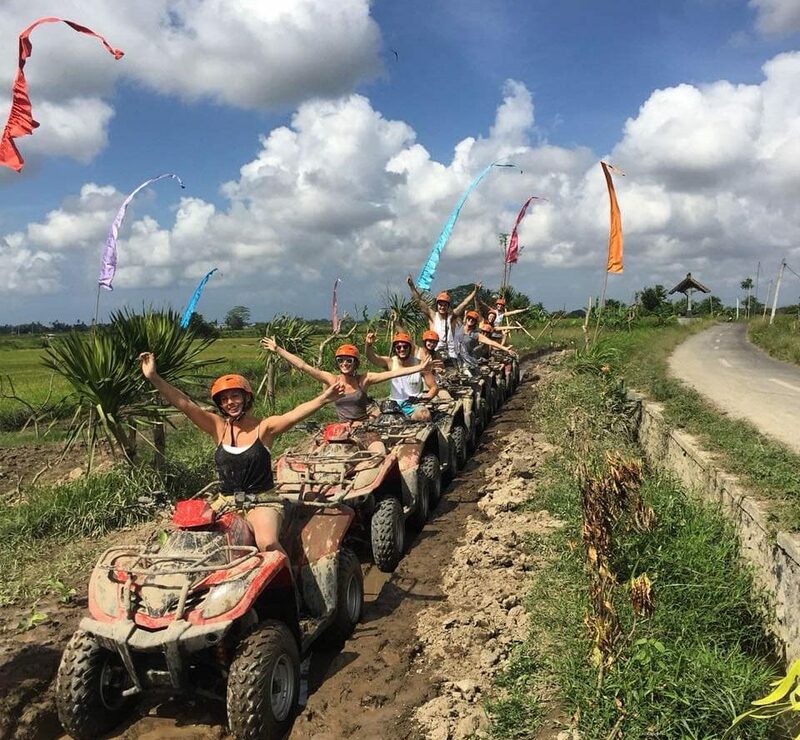 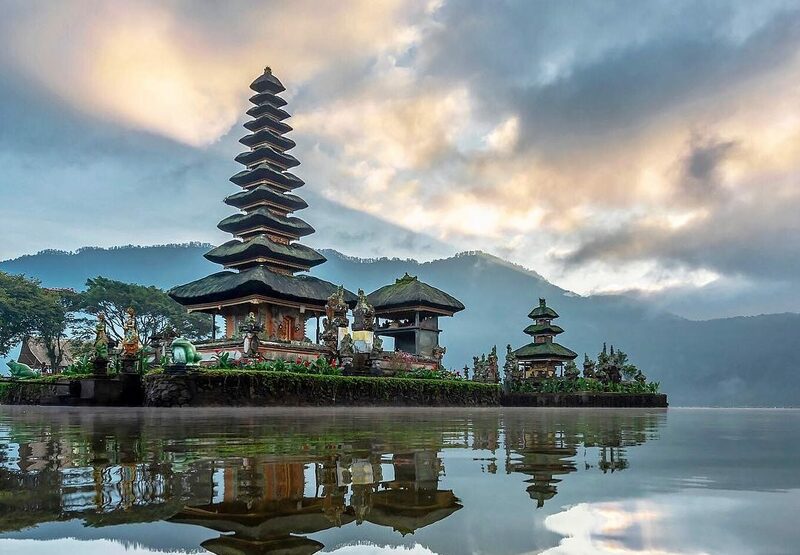 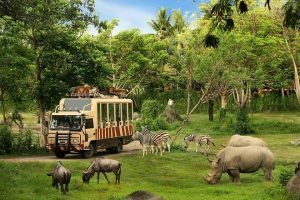 Our 3D2N Central Bali Tour Service includes 2 nights’ stay at your preferred accommodation, sightseeing tour with English-speaking guide, meals and private airport transfers.